»Accessories»For Laptops»Bags, Backpacks & Cases»Laptop Bags»HP Essential Top Load Case 15.6"
Compare with HP Essential Top Load Case 15.6"
Laptop Bag - up to 16"
Accessories to HP Essential Top Load Case 15.6"
Practical bag for portable computers with a screen size of up to 15.6 inches. 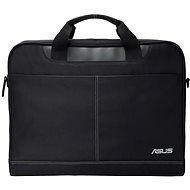 The bag provides plenty of space for storing your computer and any essential accessories, documents or other necessities. 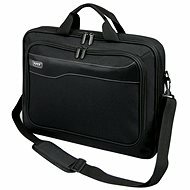 In addition, it also offers several additional pockets for small items, a business card holder, a pen holder, and so on. The bag offers both a comfortable shoulder strap and handle, so you can carry your bag however you find most comfortable. Review HP Essential Top Load Case 15.6"
Accessories for HP Essential Top Load Case 15.6"
For shipping to other EU countries visit this page HP Essential Top Load Case 15.6". Für Versand nach Deutschland, besuchen Sie bitte HP Essential Top Load Case 15.6". Chcete doručit zboží do Česka? 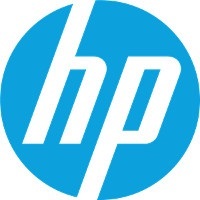 Prohlédněte si HP Essential Top Load Case 15.6". Chcete doručiť tovar na Slovensko? Prezrite si HP Essential Top Load Case 15.6". Für Versand nach Österreich, besuchen Sie bitte HP Essential Top Load Case 15.6". Magyarországra történő kiszállításért tekintse meg ezt a termékoldalt: HP Essential Top Load Case 15.6".